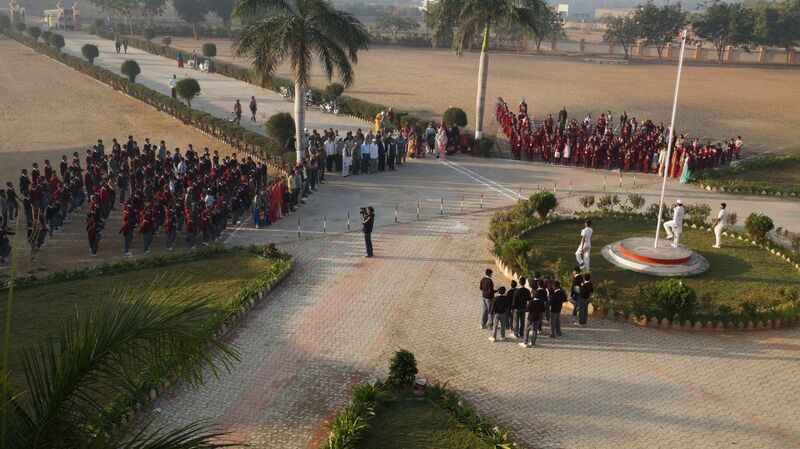 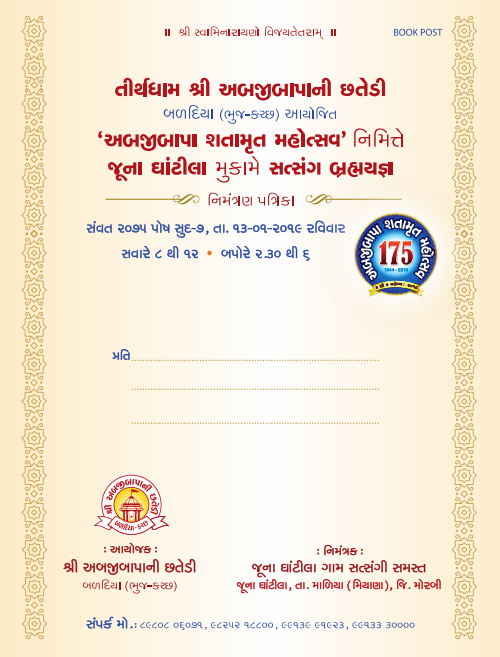 Abjibapa Sanskardham Republic Day Function on 26th January, 2016. 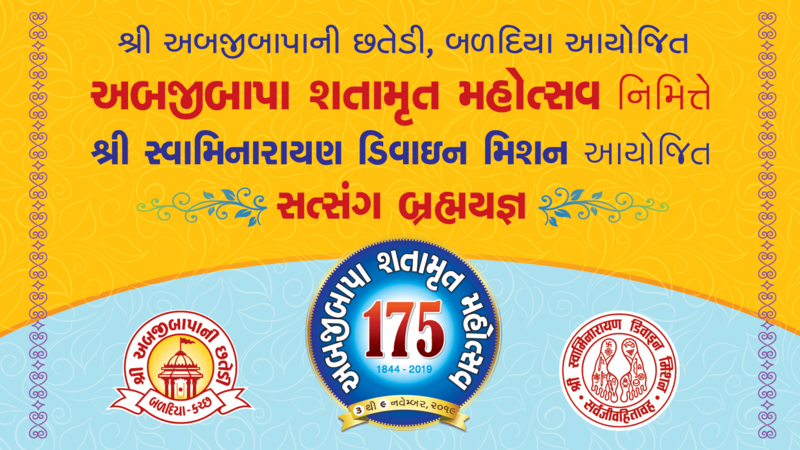 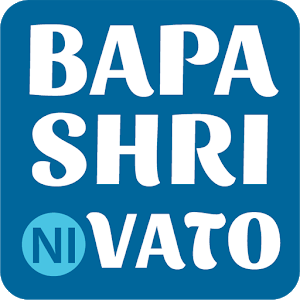 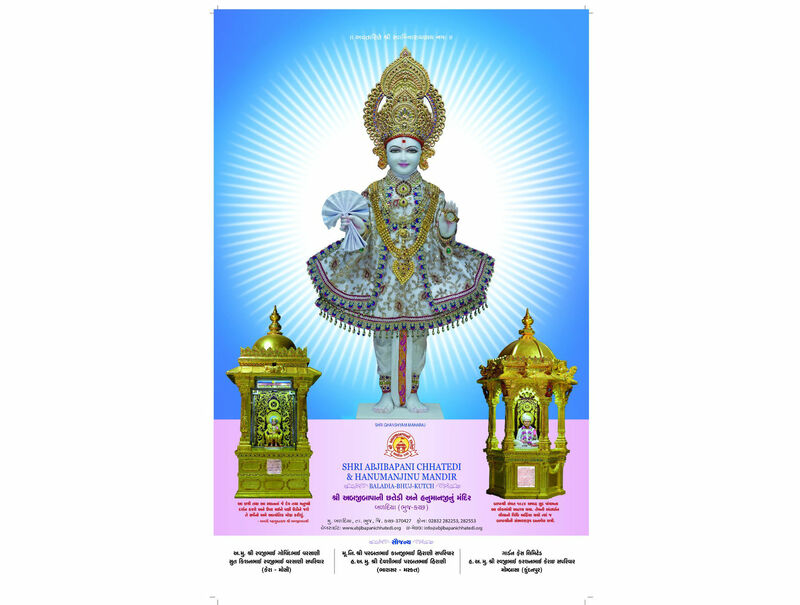 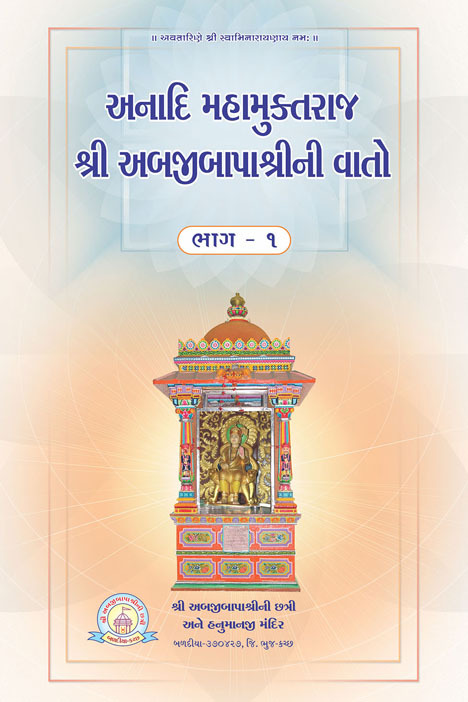 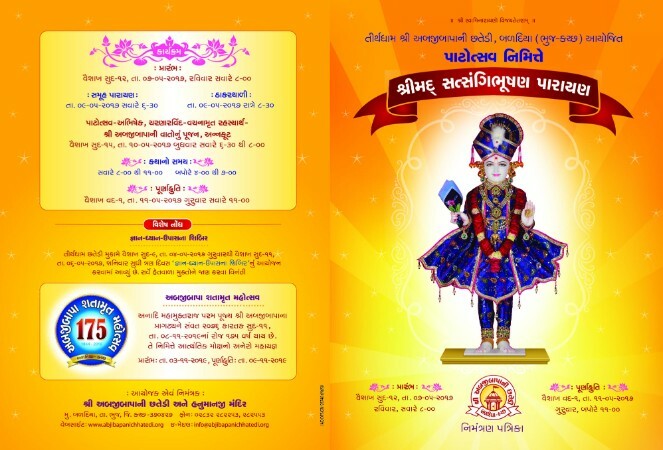 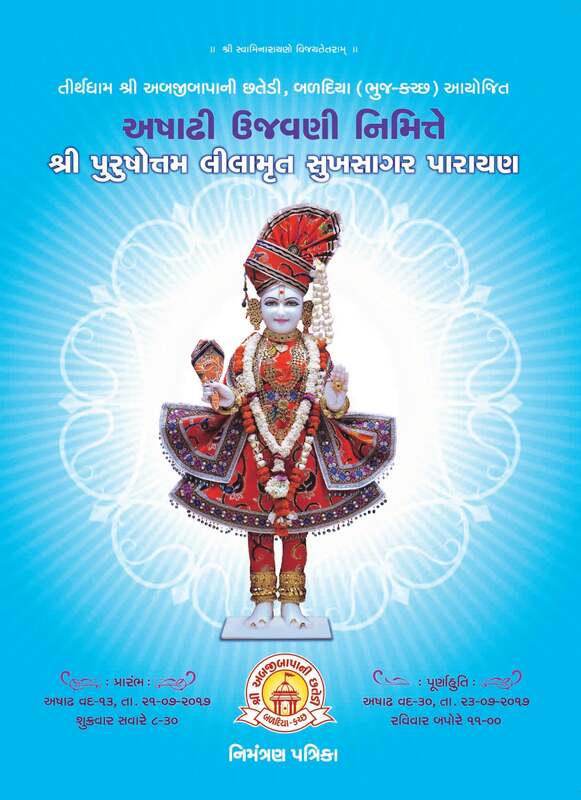 When Lord Shri Swaminarayan moved around in human form, He blessed large number of places with his divine activities and His memory was established with such places. 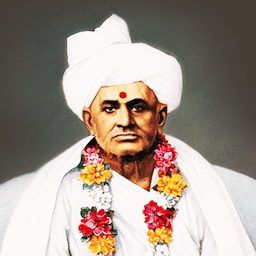 From such divine memorable places, divinity is continuously overflowing just as light keeps on emitting from the sun. 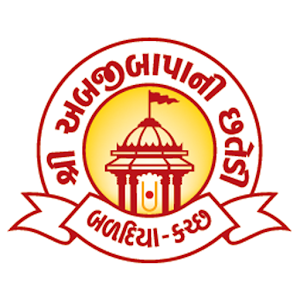 One such divine place where Lord Swaminarayan’s grace is continuously overflowing is Abjibapashri’s Chhatri, a source of divine bliss.